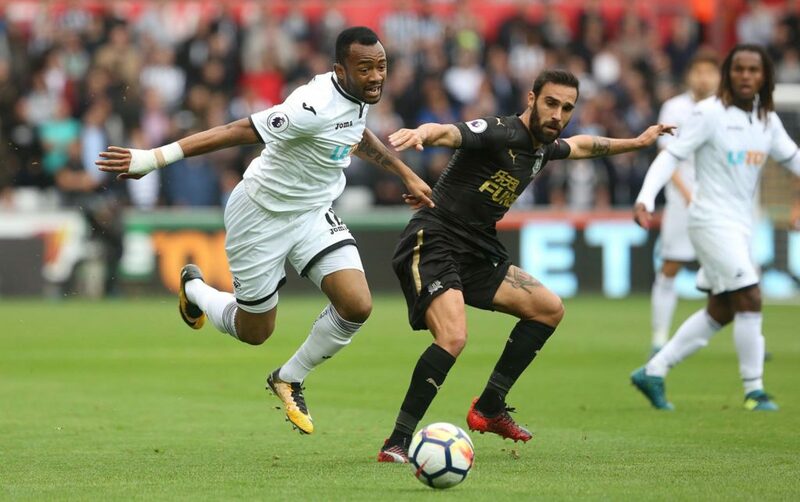 Most Swansea City fans will no doubt agree that 26 year old French born Ghanaian International forward Jordan Ayew, who joined the Swans just over a year ago from Aston Villa in a deal that saw Neil Taylor go in the other direction, will agree that he is pivotal to our survival changes this season. After signing for the Welsh club, Ayew had 9 starts in the Premier League and in that time he managed to score just 1 goal, whilst providing 3 assists. 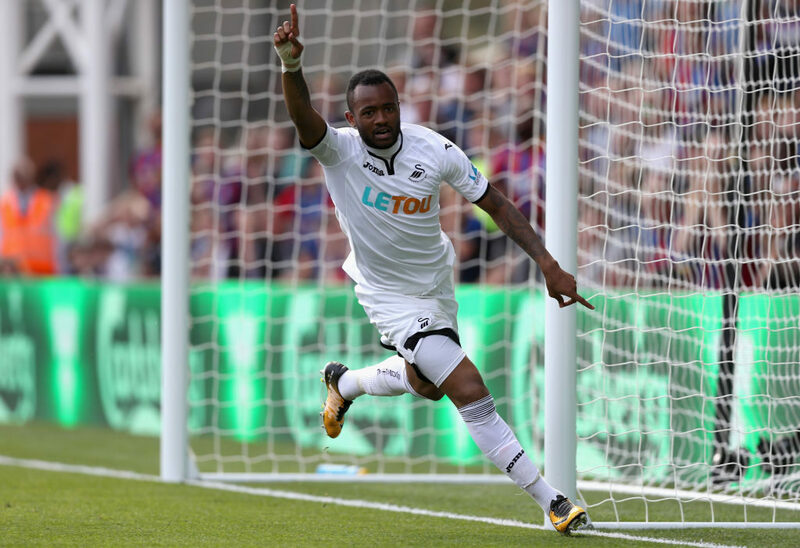 Ayew also made 5 appearances from the bench as the Swans, then led by Paul Clement, managed to defy the odds and secure their status as a top flight outfit in 2016/17. Having made a poor poor start to this season under Paul Clement, you could say that most of the players failed to get into any sort of form, largely due to the poor performances and subsequent results. The Portuguese’s arrival has been a huge boost to everyone, with Swansea bouncing into a superb run of form suffering just one defeat in 12 games, but you could say that Carvalhal’s influence on one player in particular has been superb. Under Carvalhal, who has adopted a formation that uses three centre backs and one striker, Ayew has been excelling, for a number of different reasons. When Carvalhal took over at the Liberty Stadium, his remit was simply survival and nothing more. Swansea were losing games and more importantly they were struggling to score goals too. Swansea are now going to be without Wilfried Bony for the rest of the season due to an ACL injury that has since required operation.